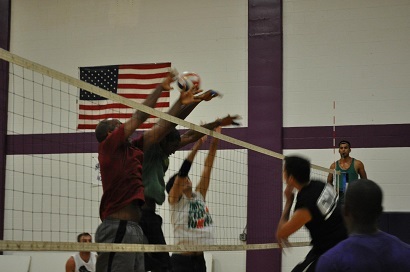 Welcome to the online home of the Hotlanta Volleyball Association (HVA). 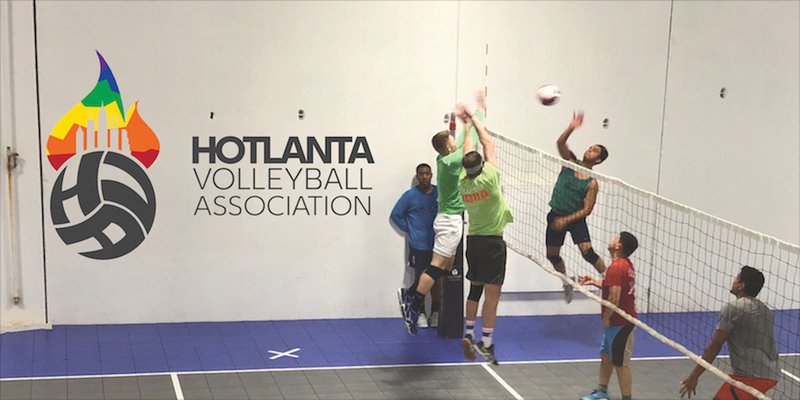 HVA is a non-profit organization whose mission is to promote goodwill, understanding, and fellowship within Atlanta's LGBTQ community through the sport of volleyball. HVA sponsors many activities throughout the year including athletic leagues, tournaments, socials, and fund-raising events. We encourage all interested individuals, regardless of sexual orientation or gender identification, to participate in HVA and its sponsored activities. You can pay your 2018-2019 annual membership fee here. The membership fee is required to be able to register for HVA leagues. The HVA fiscal year begins and ends on June 1st to coincide with the NAGVA fiscal year. HVA will begin collecting annual membership dues in the amount of $35 in September. This can be paid online, or in person (cash or check) at any upcoming open play. Membership dues covers the cost of insurance, website, pride festival, and administration costs for the board. 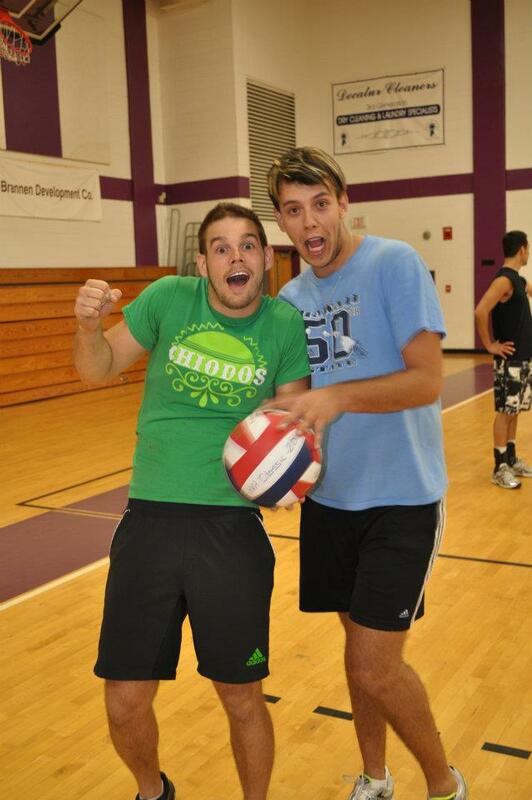 Member benefits include a much sought after t-shirt, discounted open play, and ability to participate in HVA leagues.